Some industrial branches, mainly the food processing industry, have to observe strict hygiene regulations. Especially, where heavy air humidity is prevailing due to cooking processes, production sites rely on an effective air exchange. 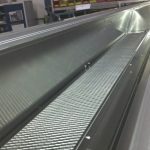 A constant reduction of air humidity does not only improve the working conditions for the employees, but also decreases the chances for mould and other organic harmful substances to form. So it is essential to air the site sufficiently on a regular basis without having insects penetrating the building. This demand can be met by using insect screens. However, it has to be taken into consideration that the use of such screens either fixed within the SHE system or loosely fitted on top will reduce the aerodynamically effective opening area by 25 – 30% depending on the type of insect screen used. The aforementioned reduction has to be factored in when planning the systems’ sizes and numbers according to the fire safety concept. The producer should be able to name the parameters of the insect screens that need to be considered and should prove the figures by presenting the respective tests and certificates. A multi-purpose ventilator such as the MEGAPHÖNIX offers the most elegant solution. 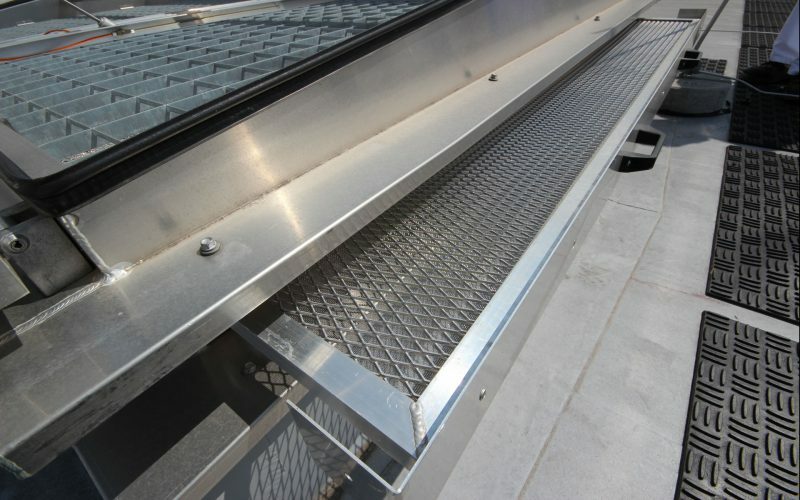 The device can be fitted with lateral insect screens, which are installed in the side boxes. 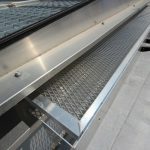 The control is configured in such a way that ventilation is purely effected via the side boxes. The top flaps of the system only open in case of fire. As smoke gases are not hindered by insect screens when escaping through the top flap, the total aerodynamically effective opening area remains available in SHE mode. The insect screens can easily be accessed from the top and removed by hand following a few simple steps. Hence, cleaning is possible from the roof during operation. 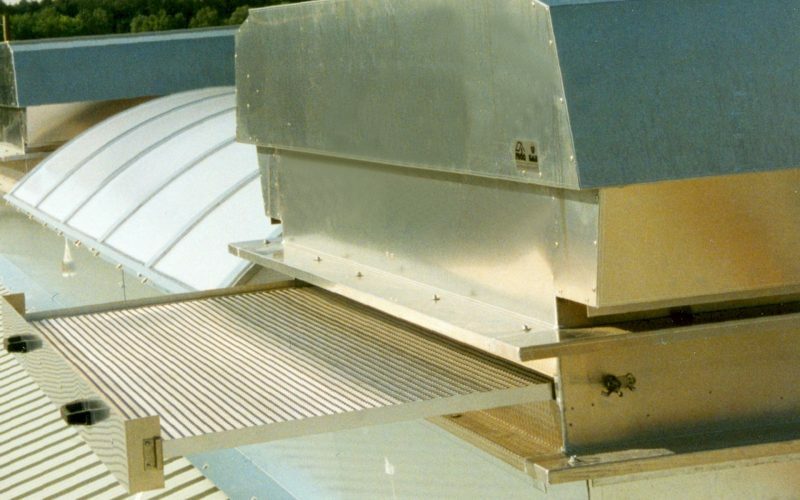 As rainwater is accumulated in the side boxes and led back to the roof, the MEGAPHÖNIX can also be used for ventilation in bad weather conditions. 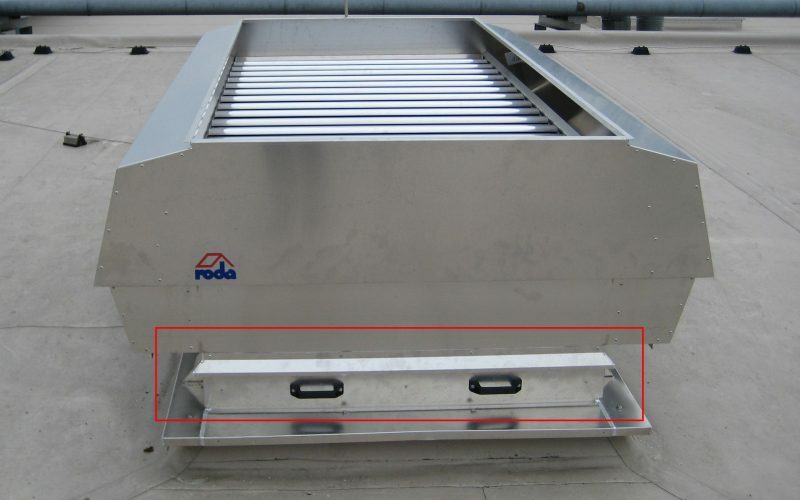 For humid-intensive production sites this feature is one of the most important benefits the multi-purpose ventilator has to offer, as due to hygienic reasons a permanent change of air has to be ensured even when weather is bad. Owing to the stack-effect, sufficient air can escape even through the MEGAPHÖNIX’s smaller side flaps. However, should the ventilation capacity not be enough to discharge all of the air humidity caused by production processes, it is advisable to install further ventilation systems in addition to the compulsory SHE ventilation devices. 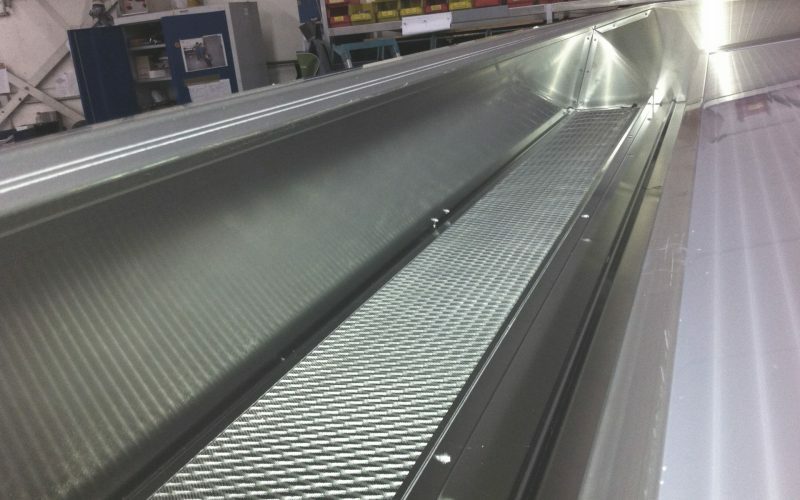 Those systems don’t necessarily need to be multi-purpose ones, but it has to be taken into consideration that air humidity developing during production processes needs to be discharged effectively too in bad weather conditions, which is only possible with multi-purpose ventilation systems. The PHÖNIX SHE and ventilation system can also be equipped with insect screens. Optionally built and integrated as drawers, the insects screens can be accessed from the roof for cleaning purposes even during operation. 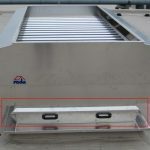 With an opening angle of 90° the complete effective opening area of the system is available for ventilation, which is a lot more capacity in comparison with devices that open with a stoke of 300 mm only. 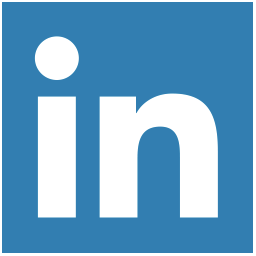 The ideal solution for a sufficiently dimensioned ventilation concept is subject to the required air changing rate. In general, it is advisable to factor the parameters already in during the initial stages of planning, and to allow for more opening area than the fire safety regulations do require and other industries plan for. 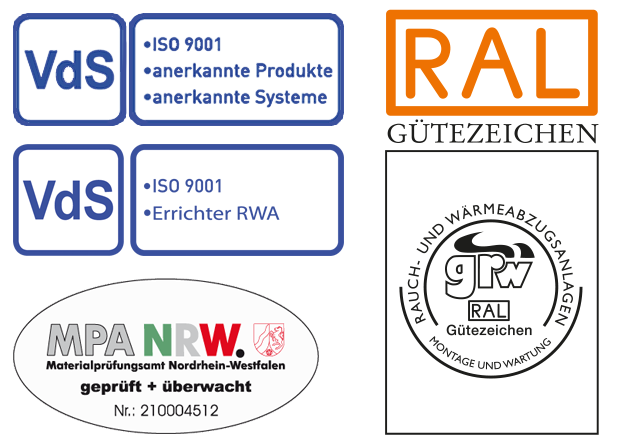 This is, because a high air changing rate is indispensable for factories with especially strict hygienic standards. 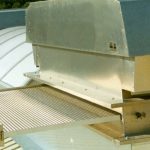 Additionally, naturally effective ventilation systems provide the required change of air completely free of energy, so that the investment of an adequate number of ventilation devices gets well paid off within a couple of years.